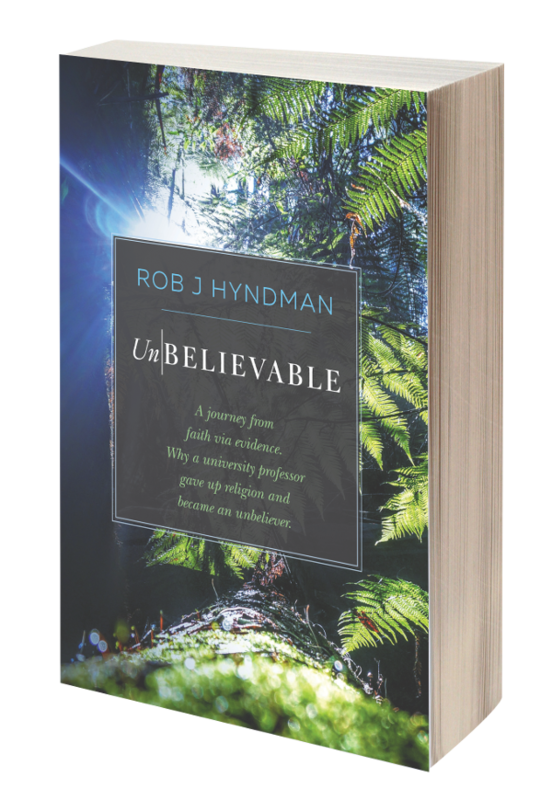 New Bill Nye Book: "Undeniable: Evolution and the Science of Creation"
Sparked by a controversial debate in February 2014, Bill Nye has set off on an energetic campaign to spread awareness of evolution and the powerful way it shapes our lives. Should Religion Be Taught In School? Planet formation captured in new photo proves that God DID NOT create the Heavens and the Earth. 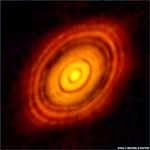 The clearest ever image of planets forming around an infant star has been taken by the Alma radio telescope. In a vast disc of dust and gas, dark rings are clearly visible: gaps in the cloud, swept clear by brand new planets in orbit. The sun-like star at the centre, HL Tau, is less than a million years old and is 450 light years from Earth in the constellation Taurus. I'm stuck. Please tell me what to do. - Another recent Email from a reader. Do I leave, or do I stay in the Christadelphians? Basically I'm writing this because I'm not really sure what to do with this whole Christadelphian thing. I'm a female and I've lived in it all my life and I think it is actually becoming mentally damaging for me to stay. For example even sending this email feels like a sin and makes me feel like I am a worthless person. I need advice please. What should I do? - Email from a reader. I was brought up Christadelphian but left home and got married when I was 21. Due to pressure, guilt etc from my family I eventually got baptized. My husband and children have not come into the faith. I am fond of my bros and sisters in the ecclesia and many of them are my family; but I am really just attending out of duty. I have come to the point where I don't believe in God at all. I feel like a fraud and just going through the motions.